The Titan Heavy is a heavyweight alternative to our Titan luminaire. This high-powered substitute is suitable for all of the same applications but on a larger scale, with more intense operating requirements. 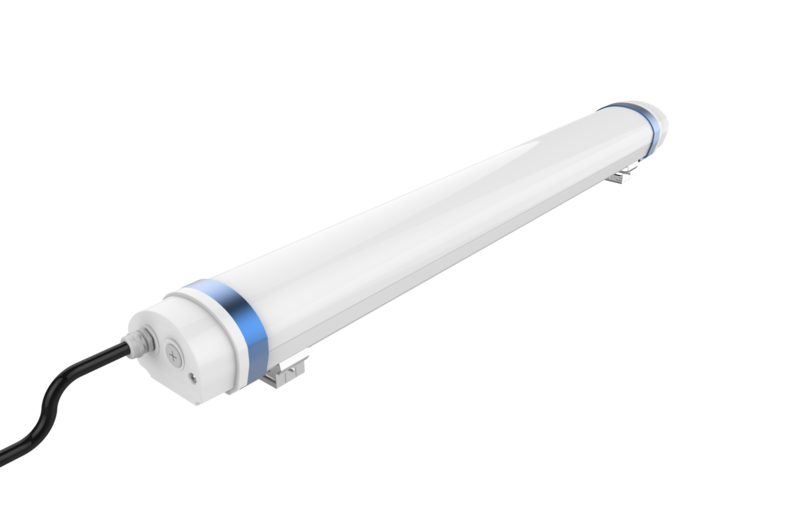 With a higher recommended installation height of between 2-15 meters and greater light efficiency, this luminaire is perfect for the same industrial and commercial applications as the Titan LED within a medium to large operating area.